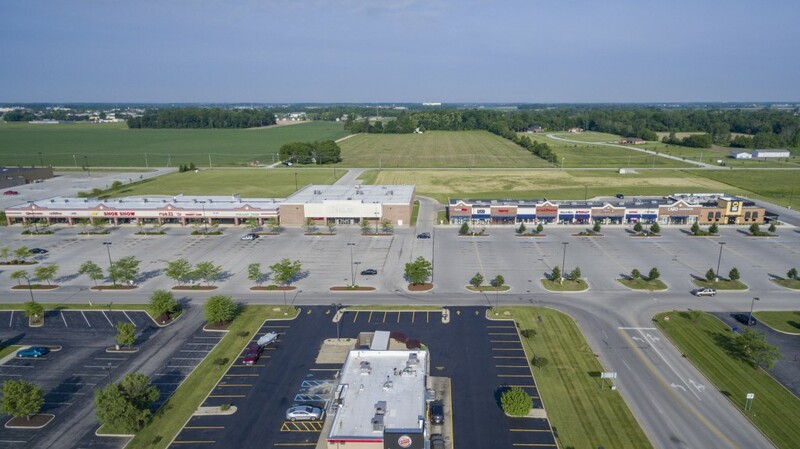 Liberty Square is located 1/2 mile north of the busy intersection of State Route 53 and State Route 19/20/6. State Route 53 has become the dominant retail hub for the growing Fremont market over the past seven years with unprecedented growth and construction in the retail, restaurant and service sectors alike. 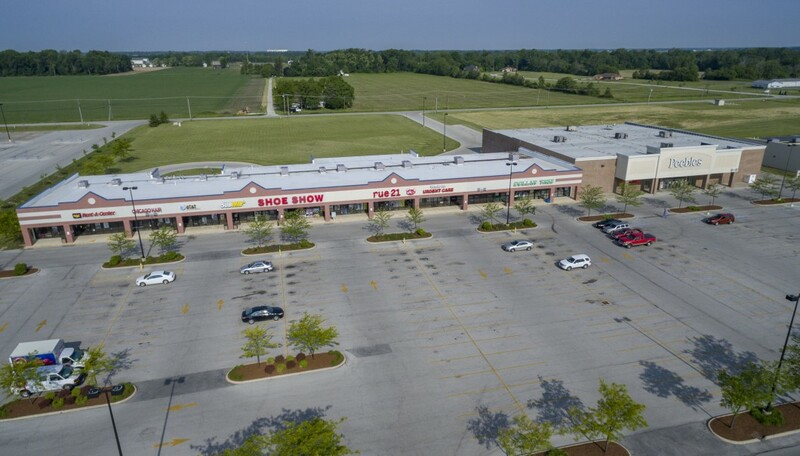 Liberty Square I is anchored by a Wal-Mart Super Center, Peebles Department Store and an adjacent Lowes Home Improvement Center. These dynamic anchors have found a highly successful home at Liberty Square which offers excellent access, visibility, parking and signage. The adjacent retail center is equally as impressive with a powerful lineup of national retailers such as Rue 21, Shoe Show, Dollar Tree, Subway, Chicago Hair, and Rent A Center to name a few.